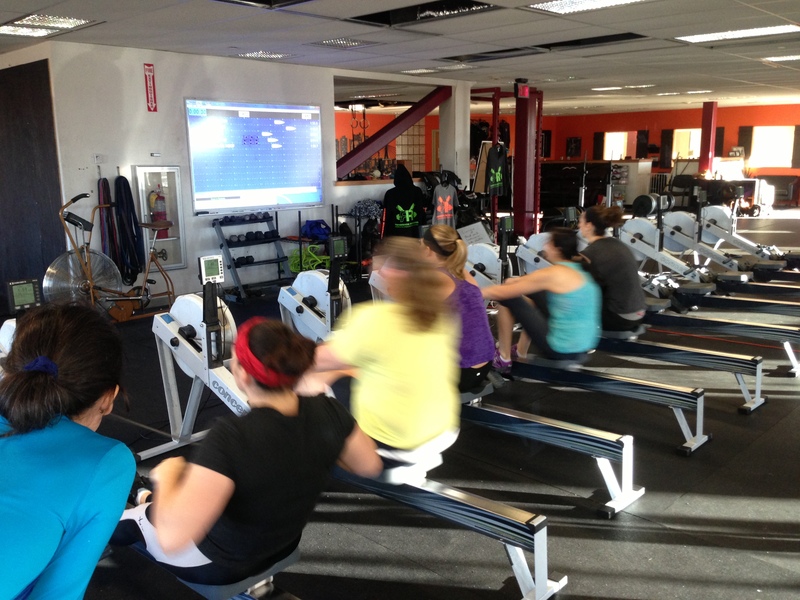 This entry was posted in Fitness, Rowing and tagged endurance sports, exercise, functional movements, mental toughness, new sport, row 2k, rowing, sports, training, water by Renegade Rowing. Bookmark the permalink. Awesome Terese! Glad you can feel that connection, keep practicing and we’ll find it at higher ratings. Keep up the awesome work!